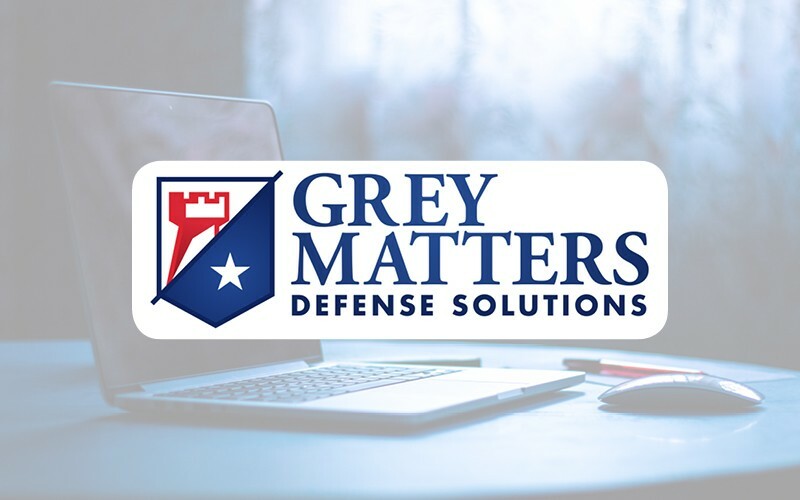 Grey Matters Defense Solutions understands the unique requirements and operating environments of the Department of Defense and Intelligence Community. By leveraging agile, innovative engineering techniques, we provide unparalleled, rapid, customized solutions. Grey Matters Defense Solutions specializes in “system-of-systems” engineering solutions, an approach critical to every integration effort.